That last one I can really relate to right now. I’m sure anyone I’ve come in contact with over the last 10 weeks can attest to it as well. 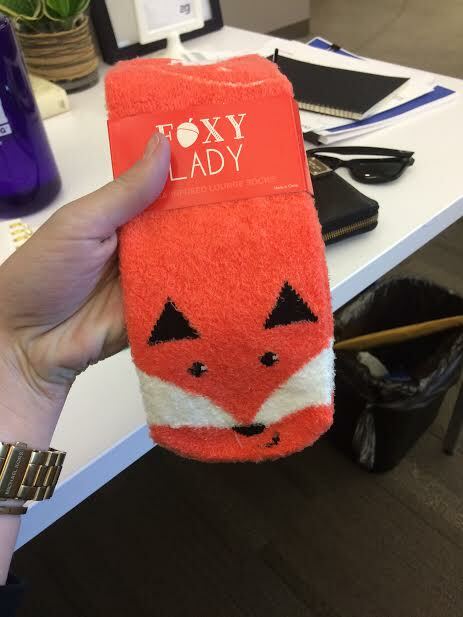 My mom sent these super soft fox socks to me at work, which basically made my day. For those of you who don’t know, I’m obsessed with foxes. 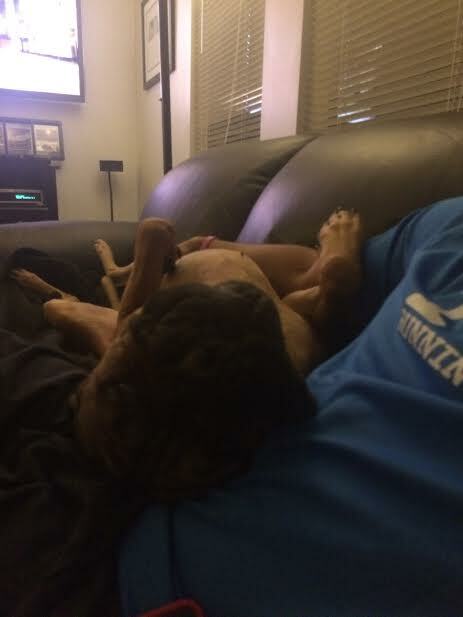 When I got home last night I had some fun with Riley. Well, fun by my standards. Maybe not his. 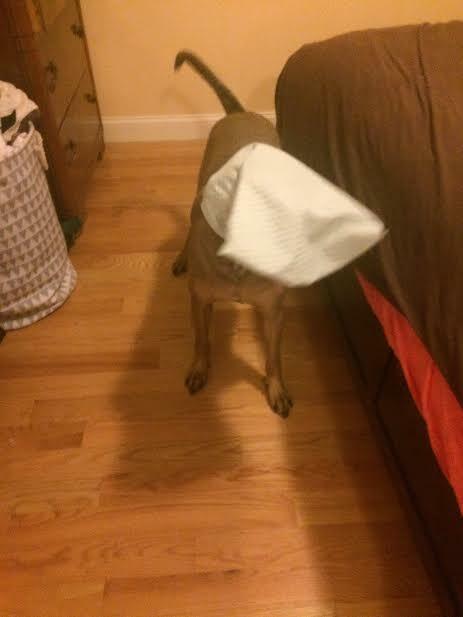 He kept sticking his nose in my gym shoe bag because I’m sure it smells horrific (amazing to him, of course). So I thought this was the necessary next step. Then S got home and Riley was much happier. 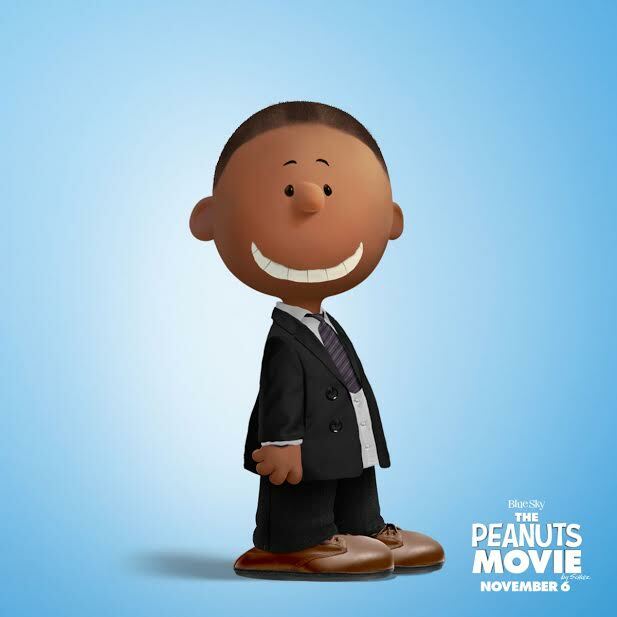 Also have you guys Peanutized yourself yet? 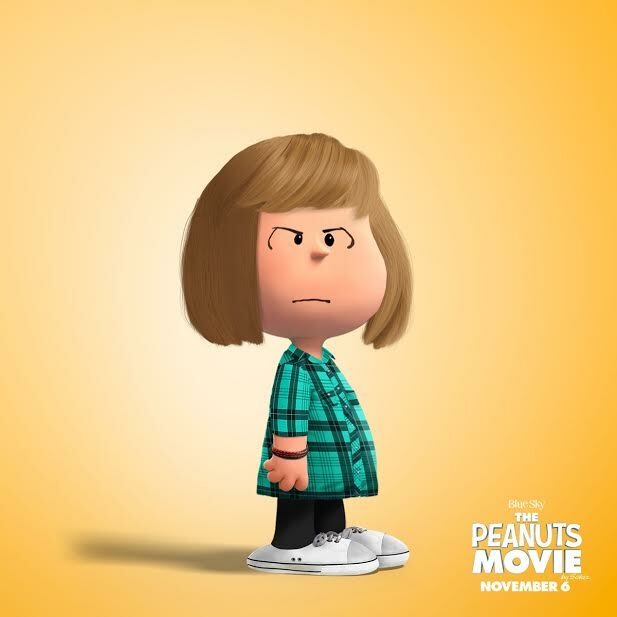 I did one for me and one for S. I think they’re pretty accurate. That’s all for now. Happy Friday everyone!